Iman is one of my many idols. I am a shopper of all things. I love her cosmetics! 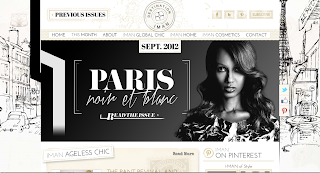 Iman is a quadruple threat, I admire her drive, dedication and business sense. 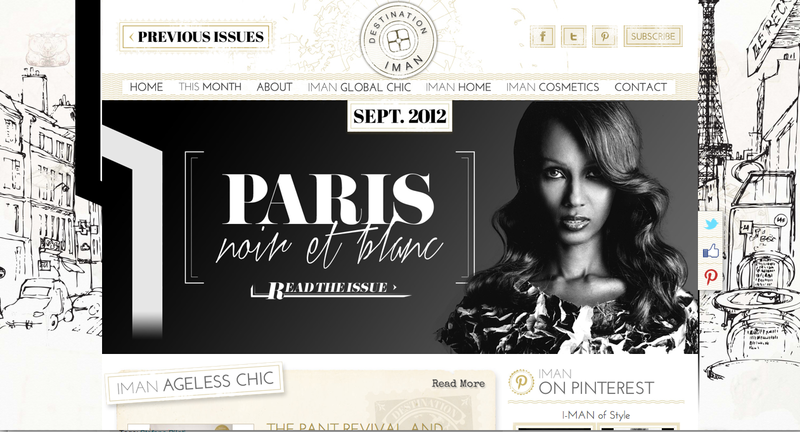 Her new lifestyle magazine website www.destinationiman.com is ultra luxurious and chic. I have definitely added this to my daily blog reading.